Stärke Material Handling Group offers a selection of straddle stacker lifts suitable for a wide variety of locations and industrial work environments including warehousing, manufacturing, agricultural and retail applications. 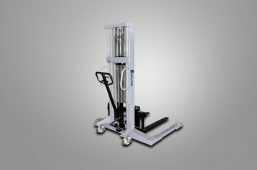 Our LiftMaxx Series of pallet stackers includes a broad range of classifications and types including manual and semi-electric straddle stackers, as well as our fully electric models such as our walk behind or ride-on straddle stacker, a forkover stacker and a counterbalanced stacker. 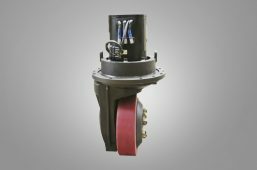 This ensures that, regardless of your application or needs, we’ll have a stacker that suits your needs, application and budget. For more information, explore our product pages or find a Stärke dealer near you. The most straightforward option available in terms of stacker lifts, manual and semi-electric straddle stackers serve as an ideal entry point for first time buyers. With either manual (hand or foot operated) or power assisted lift functions, these models are preferred in lower volume applications for their low total cost of ownership and easy upkeep. Among the most common uses of a manual straddle stacker is in smaller retail operations, where they avoid ergonomically unsound hand-bombing and/or save hundreds to thousands of dollars in tailgate fees whenever trailers are loaded/unloaded without the aid of a drop-down tailgate. 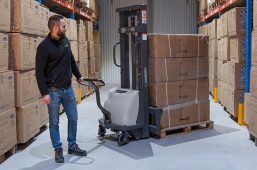 The LiftMaxx Series electric stackers offers a number of advantages over sit-down counterbalanced forklifts when used in smaller, less spacious applications. 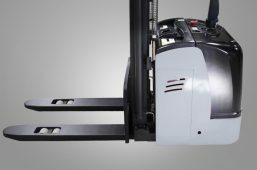 In these constrictive work environments, narrow aisle alternatives to traditional forklifts are favored for their compact and maneuverable designs. 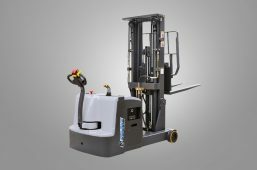 The improved maneuverability of these models – most notably straddle stackers and reach trucks – is often achieved by replacing the large counterweights used in a sit-down counterbalanced forklift with a set of stabilizing outriggers. 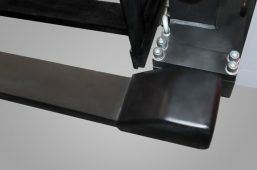 These outriggers, widely known as straddle legs, extend from the front of the machine to prevent it from tipping forward while lifting a load. 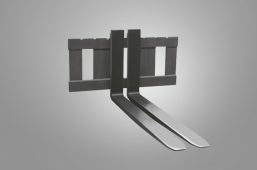 This, in turn, substantially reduces the amount of clearance required to operate these units, making them an ideal fit for narrow aisle applications. Our infinity adjustable straddle legs make this even easier as they can adjust to any width within the minimum and maximum ranges instead of being confined to a limited number of settings. 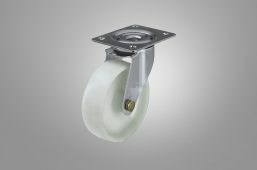 Available in lift capacities ranging from 2,000 – 3,500 lbs. in straddled, forkover and counterbalanced models.